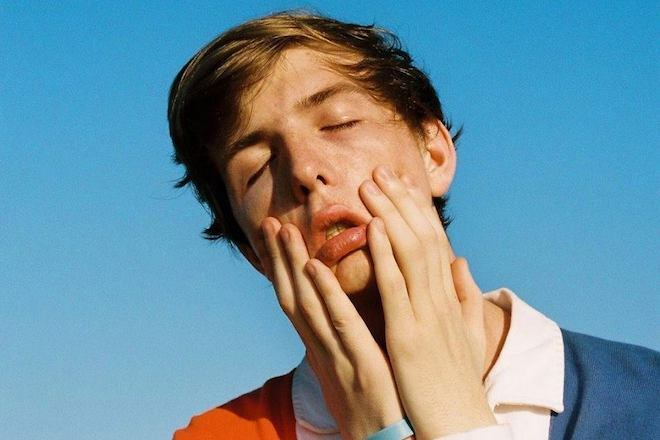 A feel good jam for this fine Monday morning is in the works by both Whethan and HONNE. “Radar” plays steady beats to the tune of getting ready for the week, inspiring quirky dance moves along the way. Listen below.